IrBEA are partners in the RE-DIRECT project. 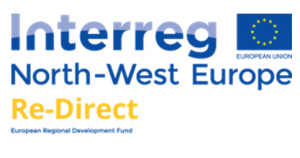 This is an international partnership co-funded by the Interreg North-West Europe programme of the EU Regional Development Fund. RE-DIRECT aims through a holistic approach to promote the efficient use of natural resources and materials by converting residual biomass into carbon products and activated carbon at smart regional decentralised units. The project brings together biomass waste producers, industries and research organisations to develop a new circular economy. The project is assessing a number of feedstocks for their suitability to be pyrolyzed and converted into biochar and activated carbon. The project aims to create a network for alternative carbon products and promote the collection, production and value chain management of alternative coal and carbon products as a starting point to circular economy. The German partners are building the first RE-DIRECT biochar plant at a biomass conversion centre in the city of Baden-Baden. The technology being tested is called “Integrated Generation of Solid Fuel and Biogas from Biomass (IFBB)”. The goal is to convert 20.000t of unused biomass into carbon products. A pilot plant is also being deployed in Wales. The Western Development Commission are partners representing the Western region of Ireland and is working together with IrBEA on delivering this initiative in Ireland. Green compost has been sent for testing. 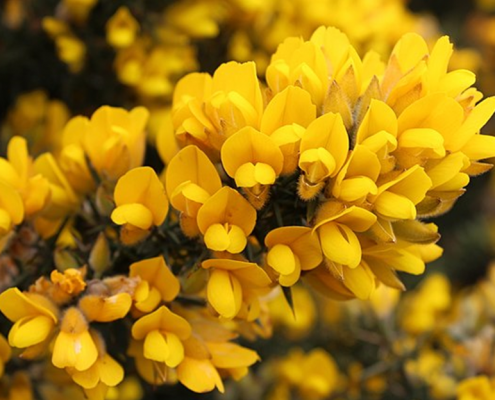 Additional feedstocks are being sampled in other regions which are potentially relevant to the Irish regions including rushes and bracken. 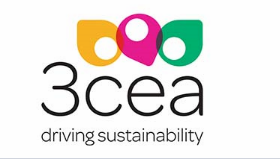 IrBEA are currently commissioning a feasibility study on product chains considering ecological and economic aspects of Biochar and Activated Carbon production. IrBEA are developing a sustainable value chains report with regional economic data collection for the chosen feedstocks. There will be an analysis of potential regional investment coming from the initiative. This includes distributing the project learnings, primarily via various workshops and regional events. On the same week as the conference the Irish partners will host a 2 day RE-DIRECT Partner’s meeting and site visits in the North-west region of Ireland.